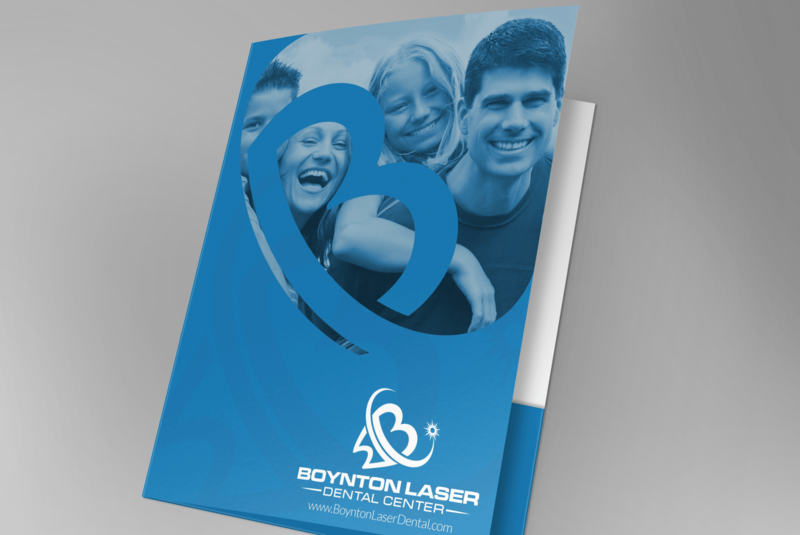 Boynton Laser Dental Center is a progressive dental office providing high-tech laser dentistry to patients in a warm, comfortable, and friendly environment. 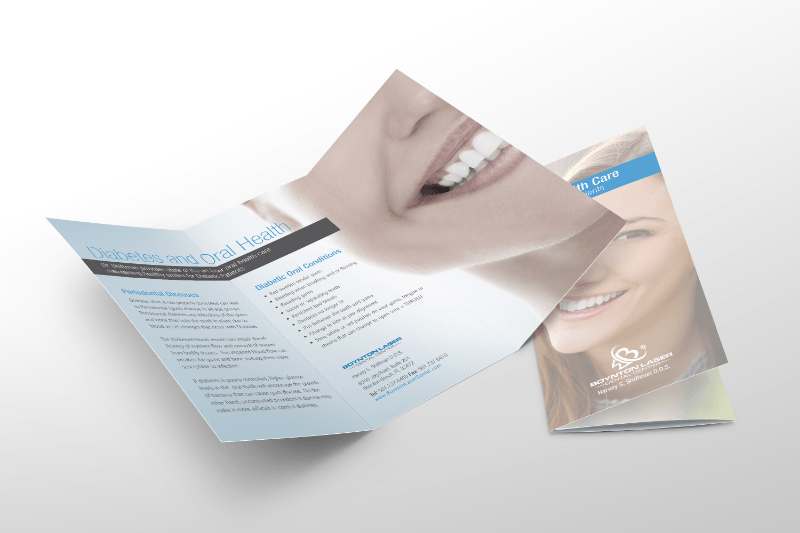 They offer a full range of dental treatment and oral health options, with an emphasis on oral rehabilitation. 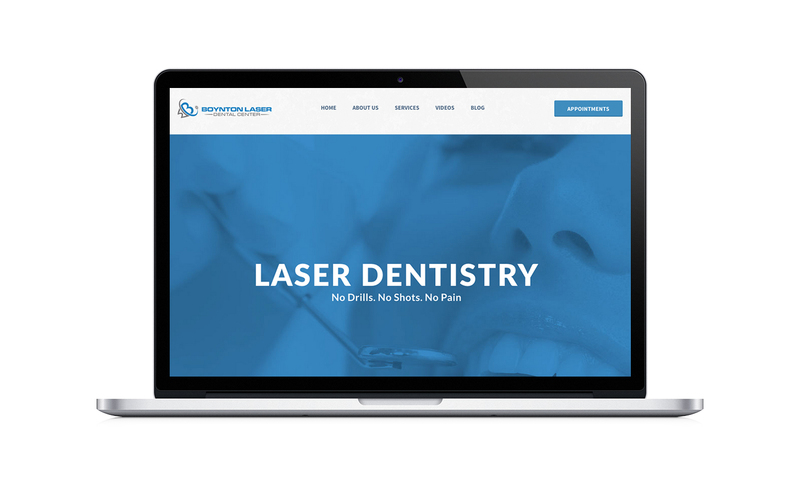 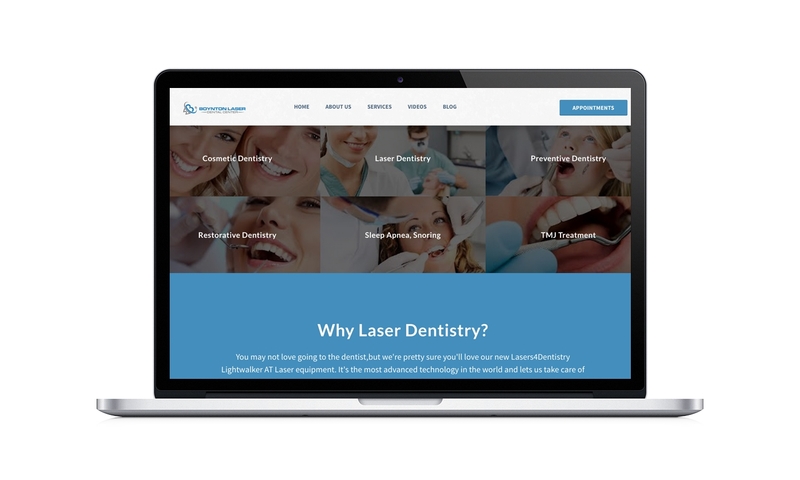 Brandamos worked with Boynton Laser Dental Center, a Boynton Beach Dentist to revamp their brand by designing a new logo and website. 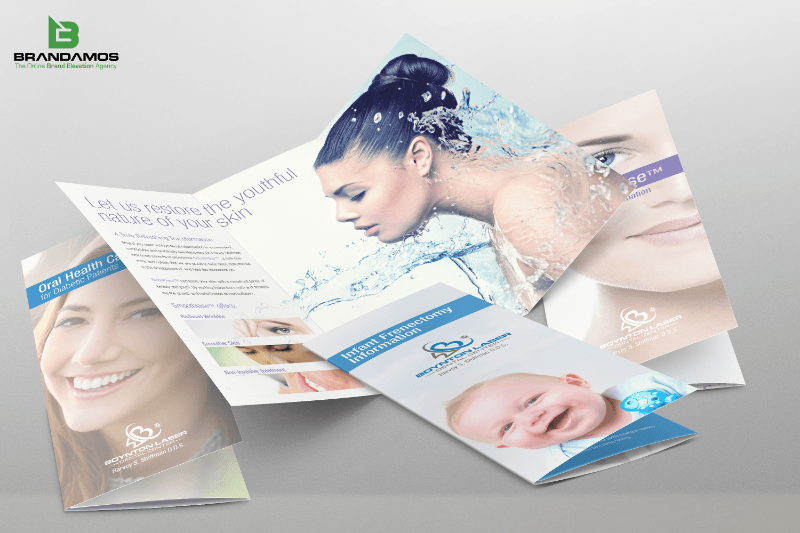 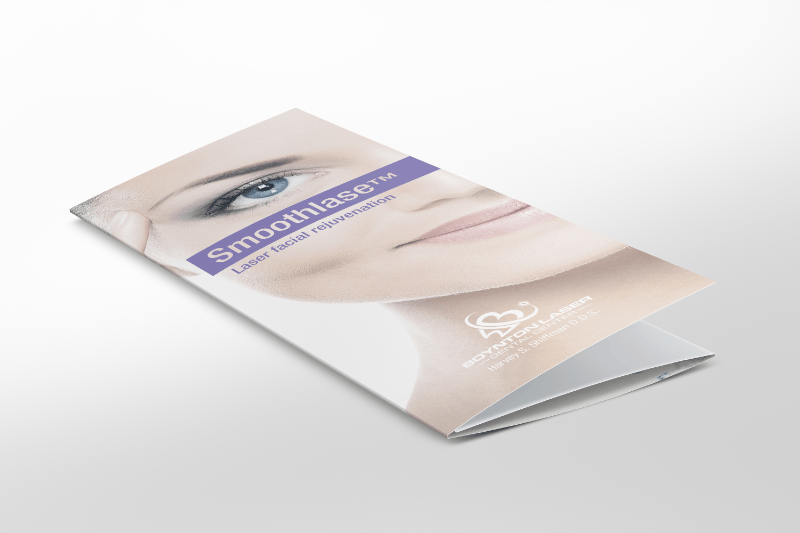 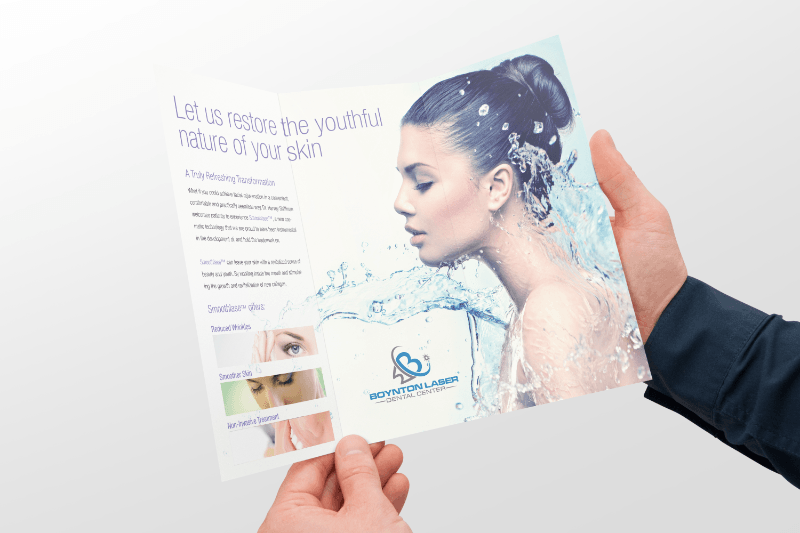 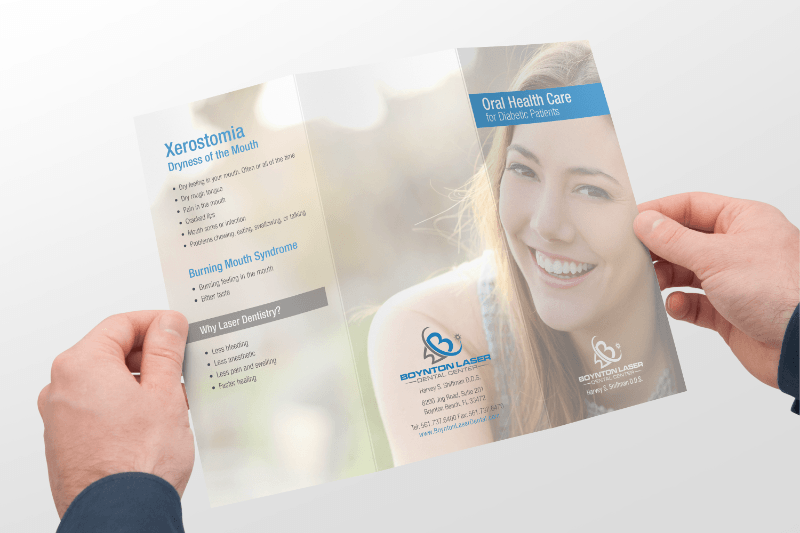 In addition to modernizing the web and logo design of the dental company, Brandamos created stylish brochures and business cards for Boynton Laser Dental Center to give out to customers.